Dacom International S.r.l is a company specialized in industrial supplies of flanges, valves, fittings and related accessories for the offshore, food and pharmaceutical petrochemical sectors. Dacom International S.r.l. is able to satisfy requests for flange construction and pipe fittings according to national and international standards UNI / DIN / ASA / API / MSS.SP / BS / AWWA in alloyed carbon steel, for low temperatures and stainless. 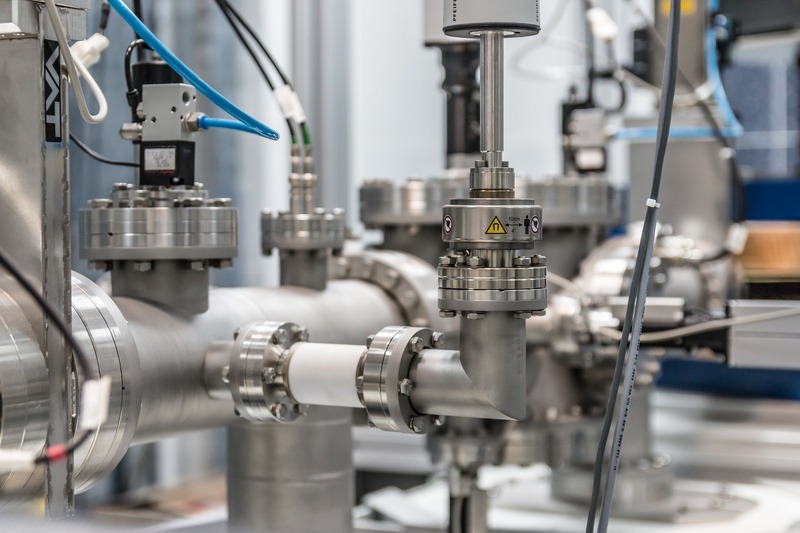 The experience gained in the sector allows us to guarantee a high quality of the supplied product for which we are able to perform any type of testing LLOYD’S / DNV / BUREAU VERITAS / ISPEL. The valve supplies are purchased from the most qualified producers in the world in order to maintain a high standard of quality and a fair quality / convenience ratio. 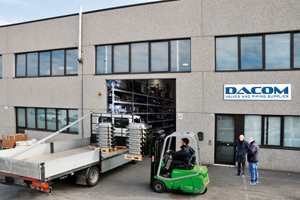 The great experience acquired by Dacom International S.r.l over the years allows us to guarantee a quality service and convenience, confirmed by a progressive increase in the orders we provide. 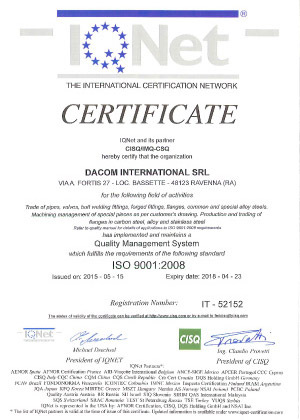 This is witnessed by and guarantees the CSQ and IQNET certifications achieved by Dacom International S.r.l who recognize the entrepreneurial skills of a company that has been able to optimize its organization by providing efficient management, suitable structures and adequate skills. It follows a work culture based on professionalism and intelligent management shared by the whole company. The products treated by Dacom International S.r.l are documented in detail in the website in the “Products” area through catalogs and technical sheets divided into categories: Industrial valves Flanges for industrial pipes Industrial pipe fittings in order to be easily identified. Dacom International S.r.l. deals mainly with the supply of materials used in the offshore, food and pharmaceutical petrochemical industry. 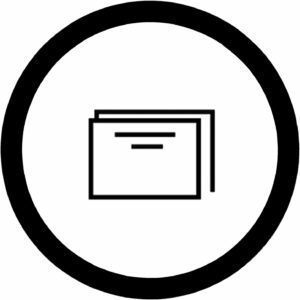 Our goal is to provide our customers with the best possible service. 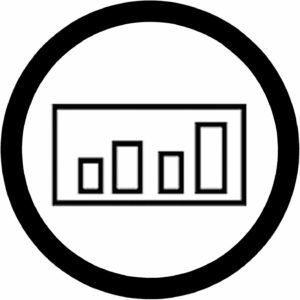 This is contributed by the many years of experience in the sector, by a rational storage system and by an advanced management of electronic data. 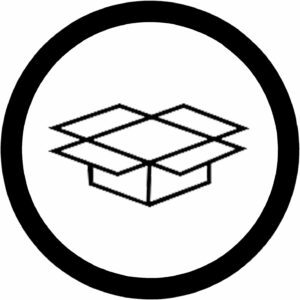 Our structure allows us to offer a wide range of services, managing small warehouse orders in complex packages, without neglecting processing requests and special tests. Dacom International S.r.l. is able to satisfy requests for constructions of pipe flanges conforming to national and international standards UNI / DIN / ASA / API / MSS.SP / BS / AWWA in alloyed carbon steel, for low temperatures and stainless. Dacom International S.r.l. sells all the various types of valves for the interception and regulation of gas, steam and liquids of all kinds: ball, pin, gate, disk, butterfly, retainer, also supplied with electric and pneumatic actuators. 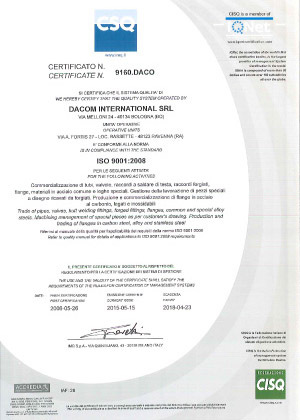 Dacom International S.r.l. is specialized in the supply of industrial pipe fittings SW, BW (CURVES / GUMBATI / TEE / REDUCTIONS / TAPPI), according to the ANSI – UNI – DIN standards, in carbon steel, alloy, F5, F9, F11, F22, duplex and stainless steel AISI 304/316/321, in standard diameters from 1/2 “to 96”.